Verifone is transforming every day transactions into new and engaging opportunities for merchants and consumers at the last inch of payments and commerce. Powered by a growing footprint of more than 30 million devices in more than 150 countries, our people are trusted experts working with the world’s best-known retail brands, financial institutions, and payment providers. 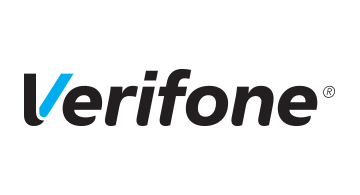 Verifone is connecting more products to an integrated solutions platform to meet the evolving needs of our clients and partners. Built on a 37-year history of uncompromised security, we are committed to consistently solving the most complex payment challenges.